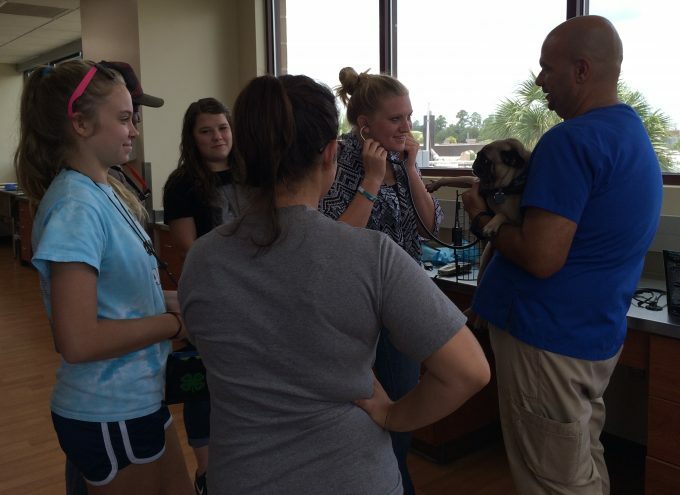 Want to feel hope for the future of shelter medicine? 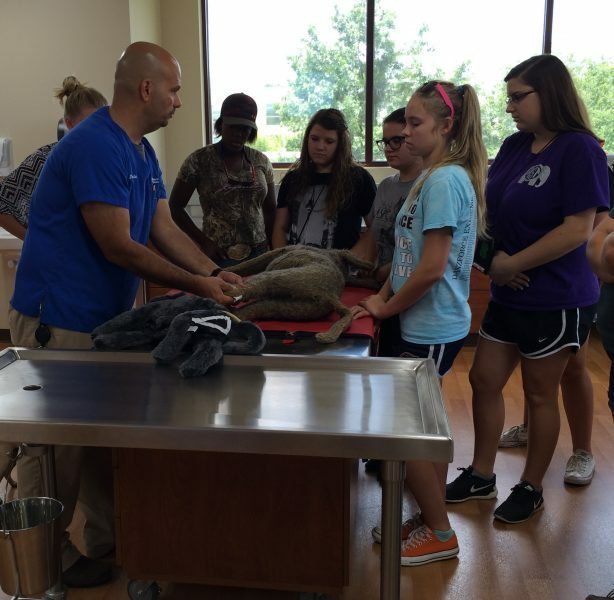 Join the Maddie’s® Shelter Medicine Program team as we show a group of teenage 4-H students from all over Florida what we do for animals! 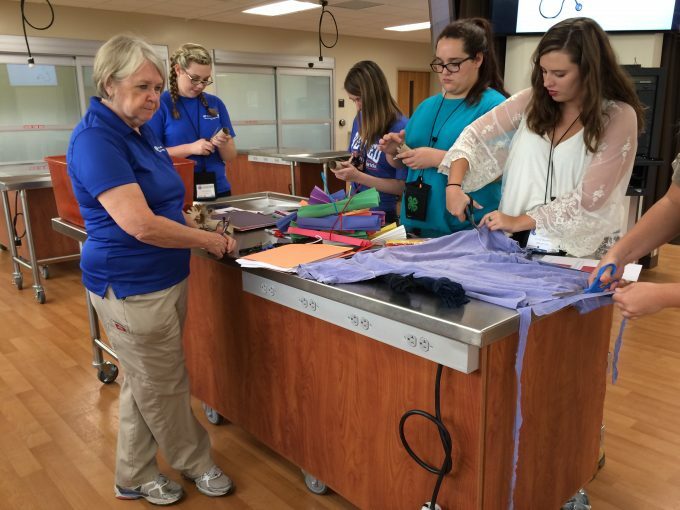 The students were at the University of Florida College of Veterinary Medicine for “Exploring Veterinary Medicine Day,” and we wanted to put shelter medicine’s best paw forward. 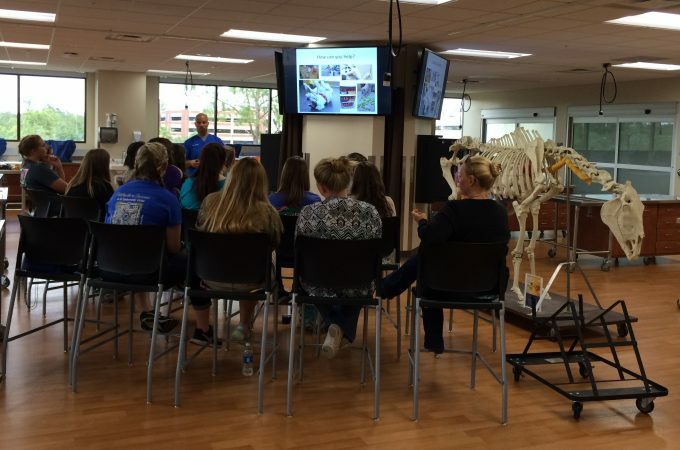 After a tour of several different departments and a series of short demonstrations and interactive lessons, we hosted the students in the new UF CVM Clinical Skills Lab. No matter what they got out of the visit, it couldn’t be more than we did. 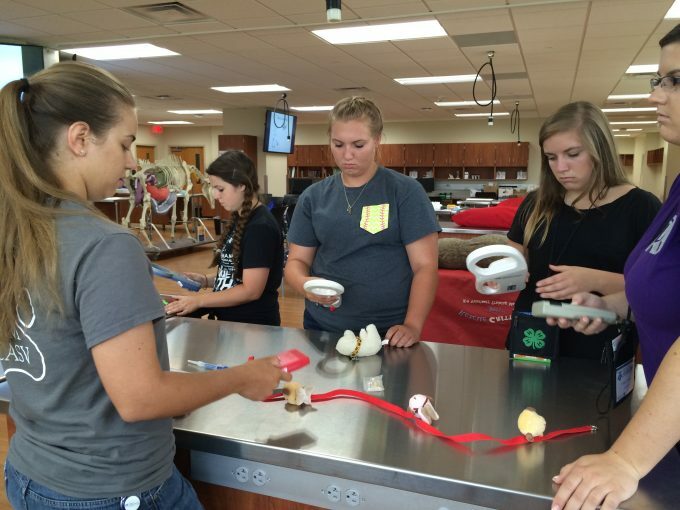 Thanks, 4-H students; we know you’ll do great things in the future!